Today we announce our pre-sale token! 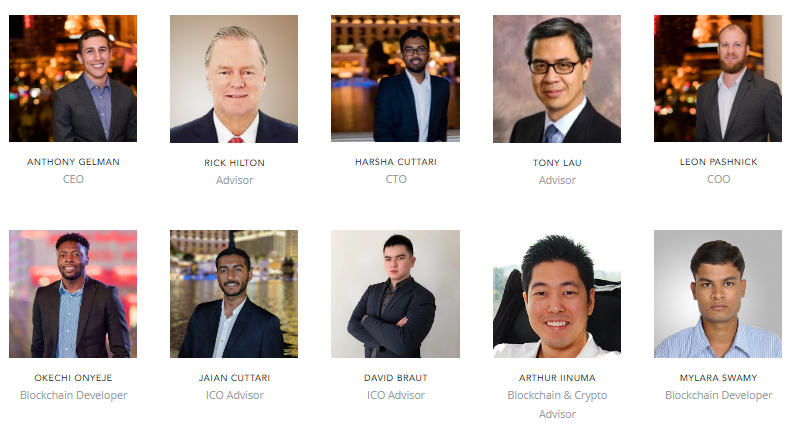 AQUA Intelligence is a data-based platform on blockchain that allows consumers to monetize and validate their personal data. Based on this reliable data, AQUA Intelligence creates a decentralized comprehensive profile for each consumer. The profile will not be shared with third parties and AQUA Intelligence will enforce strict privacy policies for data protection. By utilizing artificial intelligence and other tools, this profile allows the hotel industry to increase sales, operational efficiency, profit, and consumer experience. This platform is supported by AQUA (AQX), utility tokens. We achieve this by utilizing our discrete data sources including, AQUA RMS, AQUA SDK, AQUA Mobile app, and AQUA PMS - our proprietary Property Management System, currently integrated with one of the largest hospitality brands. Consumers will benefit from our platform as well. They'll get a token to validate and provide data to our app, and will be able to spend it through our partner network like merchants, hotels, restaurants and other travel partners. We will offer the realization of AQUA INTELLIGENCE through two main stages: Pre-Sale and Main Sales (Crowdsale). We will publish a weekly report on AQUA Crowdfund on our Blog in Medium, and discuss it with the community. We want to maintain maximum transparency across all phases of the project. According to best practices from the Crowdfund process, the number of AQUA Tokens has a realistic Hard Cap. AQX token publishing will be done after Crowdsale. It may take up to 30 days to distribute AQX tokens to contributors. According to the current regulatory situation, we will conduct a KYC / AML inspection to each contributor in AQUA INTELLIGENCE Crowdsale. This procedure is required to ensure long-term compliance of the AQUA INTELLIGENCE project. AQX is a token for the hospitality industry. Consumers use tokens to redeem products and / or services from participating hotel partners in the same way as hospitality rewards points are earned and spent. 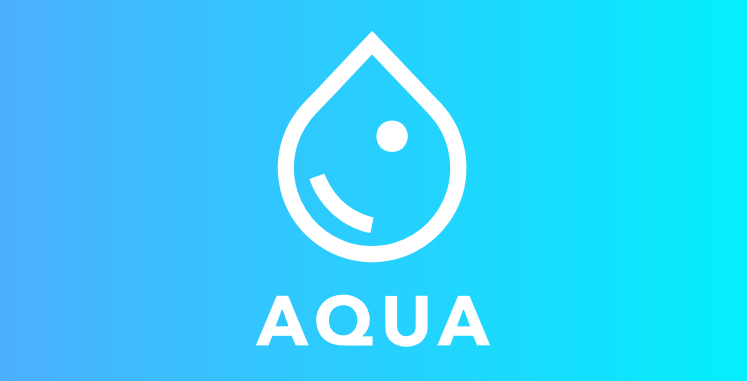 AQX connected in AQUA value proposition - partners can use AQX token or loyalty points to pay for AQUA Intelligence service. AQX can be obtained through loyalty, participation, social interaction, promotion and more. 45% of AQX made during the sale of our tokens will be provided to contributors who send ETH for our pre-sale or crowdsale. Up to 5% will be provided for bounty programs and airdrop, depending on the total number of participants in the campaign. 20% of AQX will be allocated to founders and teams. 30% will go into our platform backup to increase platform growth.